Pop-rock is not generally considered to be the king of genres to say the least, and any band that is already fast becoming a mainstay of many 14 year old girls is normally something any self-respecting adult male would avoid, however there is something about There For Tomorrow that has universal appeal. There is clear progression on display from their debut album and the band have upped the ante significantly, taking strides towards stretching their musical ability to its maxim. The band have once again taken full advantage of their frontman’s impressive vocal range and the general musical ability of the group. Blasting off with the dirty rock of title track ‘The Verge’, it’s clear straight away that this album is about more than just penning catchy pop tunes. There are plenty of dynamic shifts in timing and pace across the record, and songs like ‘Nowhere BLVD’ and ‘The Joyride’ are massive slabs of stadium-filling rock. ‘Hunt Hunt Hunt’ shows that the band haven’t forgotten how to write flat out pop rock songs, it’s bouncy bassline and seductive vocals are reminiscent of Maroon 5 at their peak. While ‘Hunt Hunt Hunt’ is almost a dance track, the piano-led ‘BLU’ is an unashamed ballad, where Maika Maile shows off his voice in a completely different light. ‘The Verge’ has it’s peaks and troughs. The trio of songs that are ‘Get It’, ‘18’ and ‘Slip Inside (The Barrel Of Your Gun)’ fail to hit the spot and could easily become ‘skippers’, whereas the rugged atmosphere of ‘Circle Of Rage’ makes it the album’s clear highlight. On this track, the boys from Orlando show that they have what it takes to give Thirty Seconds To Mars a run for their money. There For Tomorrow deserve unabashed credit for ‘The Verge’ despite its few minor flaws. They have shown the industry that they have the ability to compete with the big guns in terms of song writing and saleability. 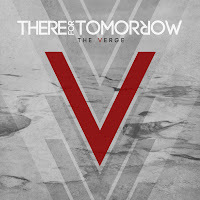 ‘The Verge’ is surely set to blaze a trail for this four-piece from Florida. 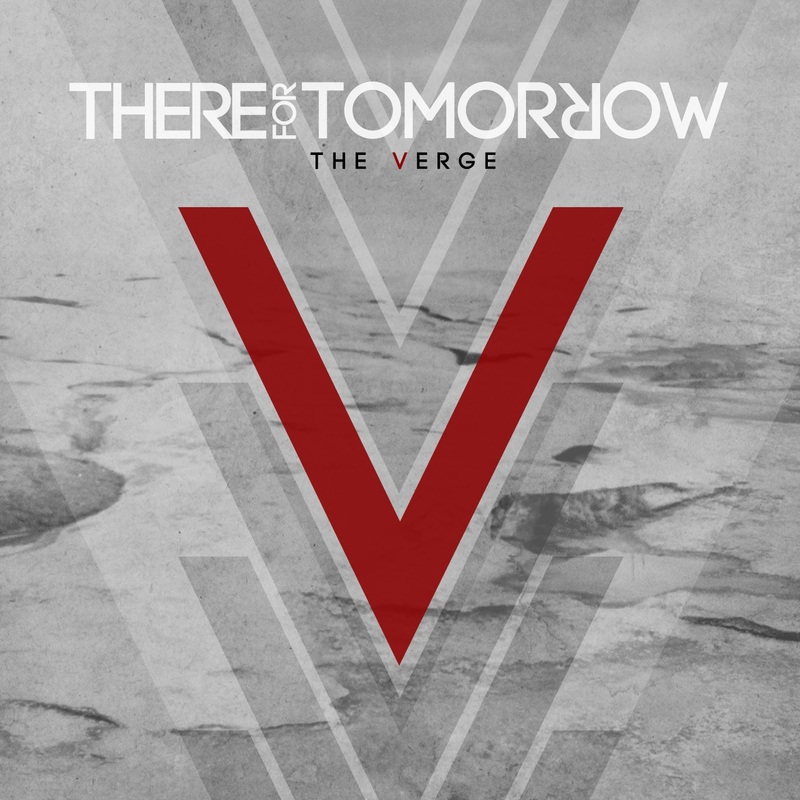 ‘The Verge’ by There For Tomorrow is out now on Hopeless Records. There For Tomorrow on Facebook, Twitter, and Tumblr.